You might now that many businesses are implementing GPS tracking for outside teams. It is tempting to simply go ahead and adopt any new technology that becomes available just for the perceived advantages that it will bring to our day-to-day lives, but do you actually know the actual benefits for business of GPS tracking technology? This is the most obvious benefit of GPS tracking. Knowing the location throughout the day of sales reps, service technicians, or delivery teams will allow managers to increase supervision and improve training. GPS tracking apps such as VisitEye benefits businesses by allowing mobile users to calculate the shortest route for their scheduled visits, saving in travel time and expenses. One of the greatest advantages of mobile data collection is the reduction of paperwork. With VisitEye, reps can fill in information on visit outcome, mileage, expenses, and even take pictures and collect signatures – all from their mobile devices. This information is then automatically shared with management upon closing the visit, thus fully eliminating the need for paper reports. All of the above VisitEye benefits for businesses translate in the most well-known way to increase sales: maximizing customer-facing time. By reducing wasted time on travel and reporting, as well as improving training, field staff will be able to squeeze in their schedule a couple more customer calls every day, as well as improve on the quality of the calls. 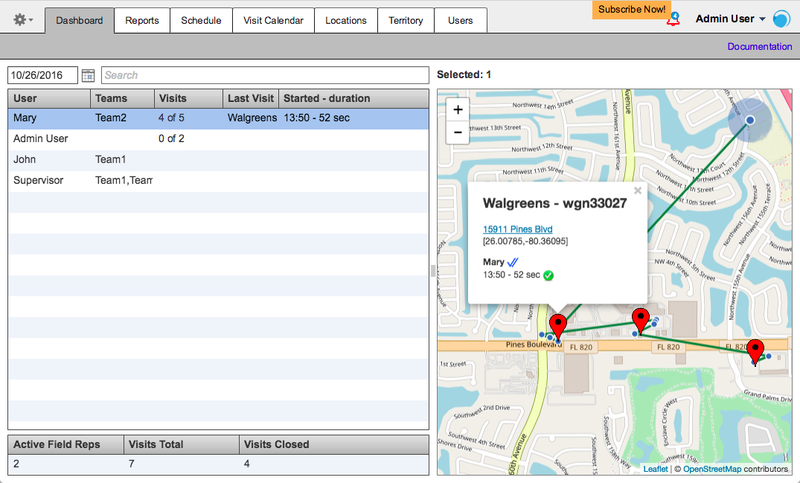 Ready to see for yourself the VisitEye benefits for businesses? Sign up today for a free trial at www.visiteye.com.